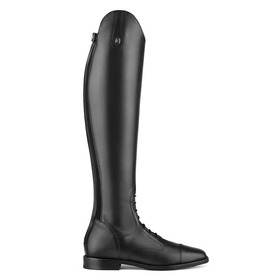 You will find a huge selection of riding apparel for tournaments and leisure at Cavallo. 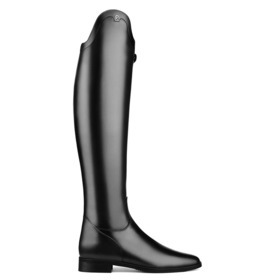 High-quality riding boots of leather for dressage and jumping will be found in our assortment, including all-round boots, ankle boots, chaps and leisure shoes. 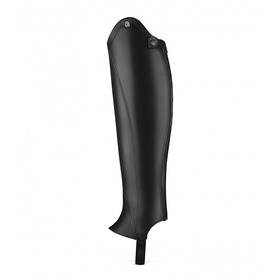 You will also get useful information about leather care. 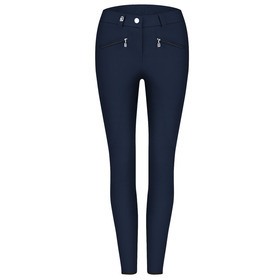 Are you looking for a new breeches? We offer full-seat breeches, breeches with knee patches and winter breeches for women, men and adolescents. We offer functional apparel for competition, such as competition jackets, tail coats, competition breeches, competition blouses and top hats or bowler hats. Our assortment is complemented by trendy riding-sport fashion, including outer clothing such as functional coats, functional jackets, function vests, functional shirts, sweatshirts and more accessories such as socks, belts, caps and scarves. 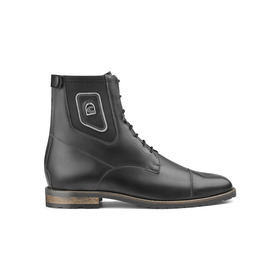 The Cavallo brand stands for tradition with high demands on quality. We offer our customers an excellent service for riding apparel. *We send a maximum of 2 newsletter per month. You are able to unsubscribe yourself from our newsletter at any time.